This was in the ad for the upcoming A&E's "The Trump Dynasty". We can better understand why he is. From Michael D’Antonio, Trump's biographer. Al Capone's only child, Albert Francis Capone, who was nicknamed Sonny, spent a lot of time with his father privately and in public as his dad was a big-time Chicago celeb. In school Sonny was bullied for being the son of a gangster. 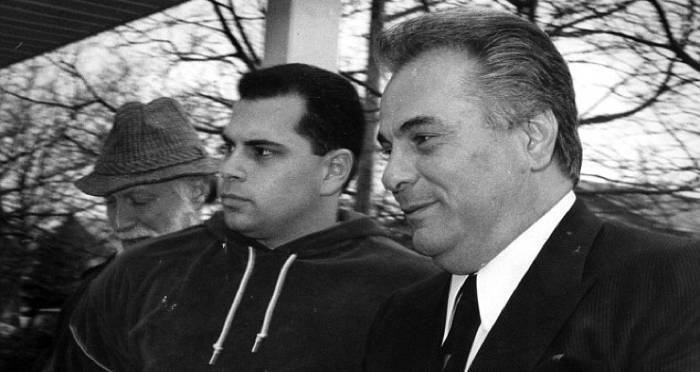 Despite his Infamous and notorious father, Sonny did not become a gangster himself or as far as we know have anything to do with the crime world. He went to high school in Miami, where his best friend was Desi Arnaz. He went on to college, later married several times and had children. His whole response to the whole thing was to eventually change his name to Brown and go on living like an ordinary citizen until his death in 2004. As so many people can attest, just because your father was a baddie or nasty that's no excuse for you to follow in his footsteps. In fact many children who have problematic fathers often respond by going in the opposite direction. 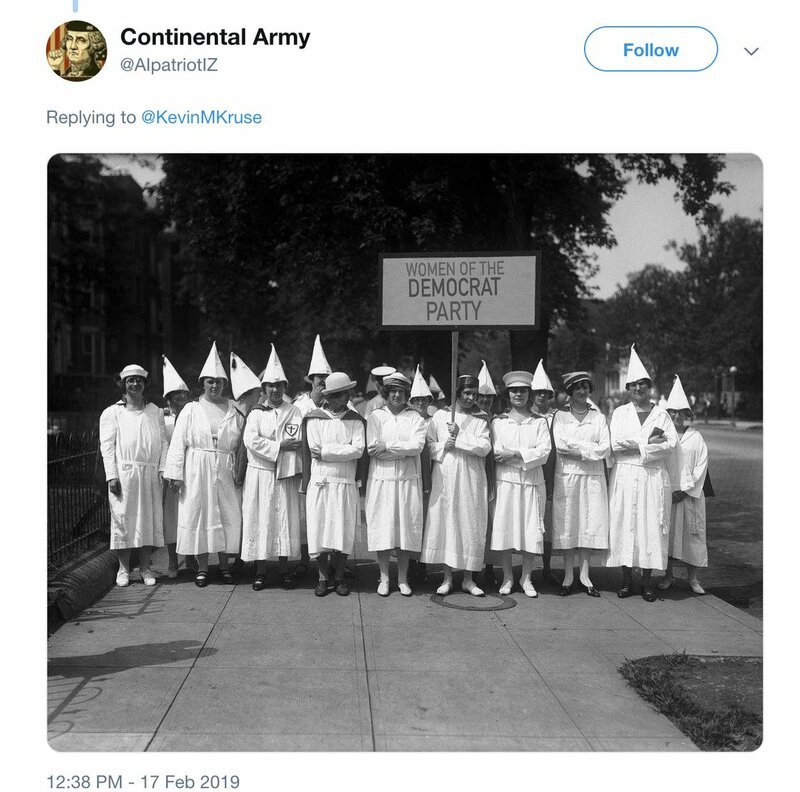 remember that no one in the 1920s would've called it the "Democrat Party" like a Limbaugh listener would today. That's just a stupid rookie mistake. 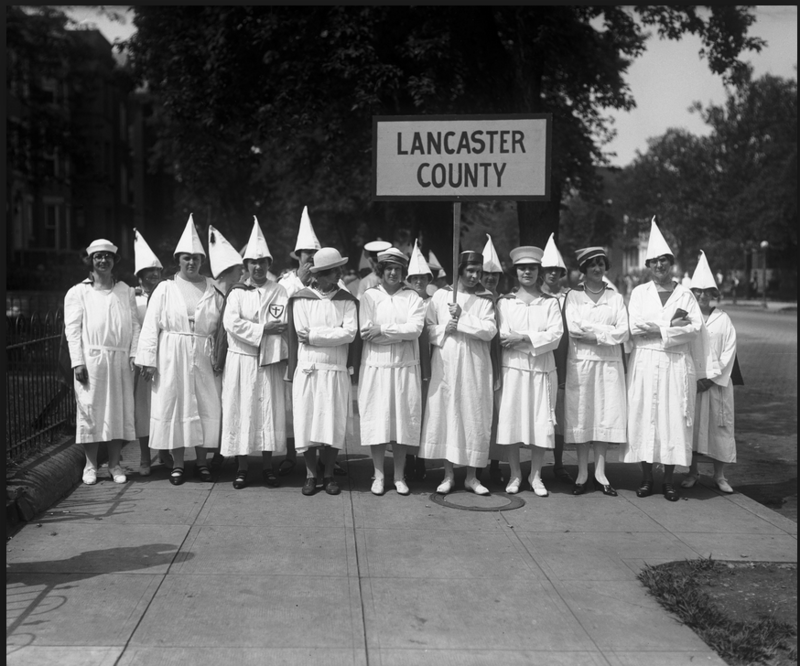 If you don't wear a hood, does that make one a half Klans(wo)man? Getting a kick out of the one on the left wearing a sailor hat. True but sometimes they try to follow then realize this is not the life for me. “Then I had to call the office because I did not want to continue dealing with him,” the substitute teacher said. Substitute teachers needs to be taught regardling the law. Since 1943, the law has been clear that public school students cannot be forced to recite or otherwise participate in the Pledge of Allegiance against their will. Need to elaborate, the arrest was made by the school's resource officer (SRO) whom may have viewed the situation as a disciplinary issue instead of legal free speech. 75% of people in Texas jails have not been convicted of any crime. Many can’t afford bail. 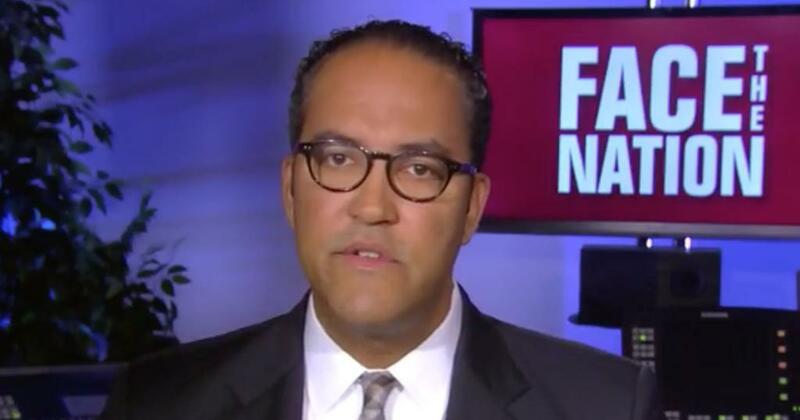 "........To illustrate what he considers a flawed system, he cited the case of a grandmother who was kept in jail for about two months on a $150,000 bond after allegedly shoplifting $105 worth of clothes for her grandchildren. The Koch brothers got where they are by being born. "He told me he was so close to starting a big war with North Korea," Trump says of Obama. But Obama aides say he never told them that nor were military options under serious consideration. We should highly question the mental stability of a president of the United States who would lie about whether the United States had been on the verge of starting “World War III” with another state possessing nuclear weapons. 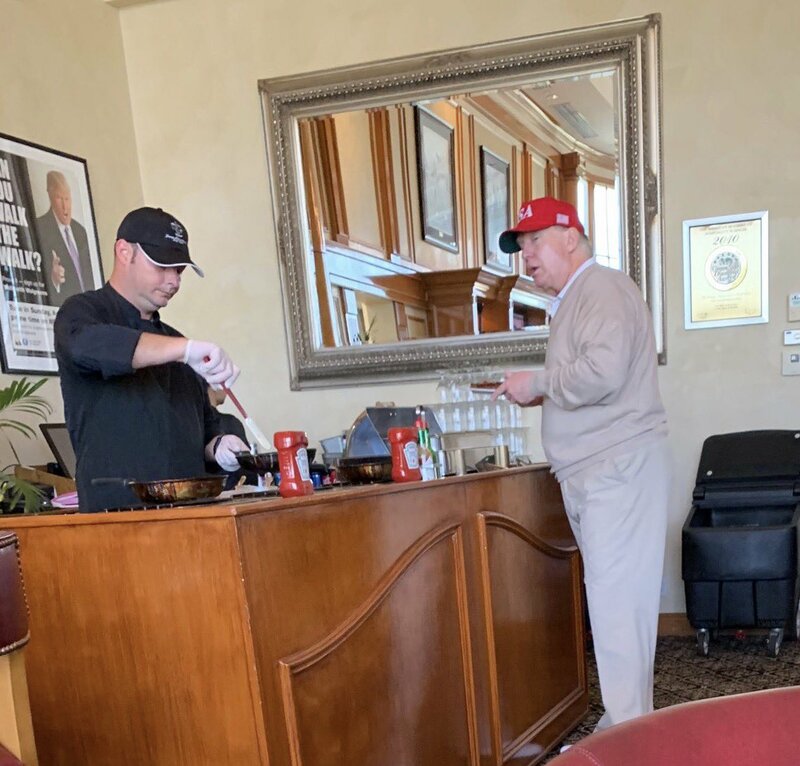 trump facing the National Emergency! Looks like there is something Trump and Obama shares in common. Michele like her eggs frozen. a world without room for the trumps is a world which will return to the sand. —the President of the United States falsely accused the Federal Bureau of Investigation and Department of Justice of secretly plotting a "treasonous" "coup"? —a necessary running through of potential options under historically idiosyncratic circumstances created by Trump—led nowhere. Consequences for voters and non-voters alike.. .
AT&T just CONFIRMED its going to start massive layoffs in the US. California and 15 other states have filed a lawsuit against President Trump’s emergency declaration to fund a wall on the U.S.-Mexico border. There seems to be more consolidation / down sizing with AT&T since the merger with Time Warner. 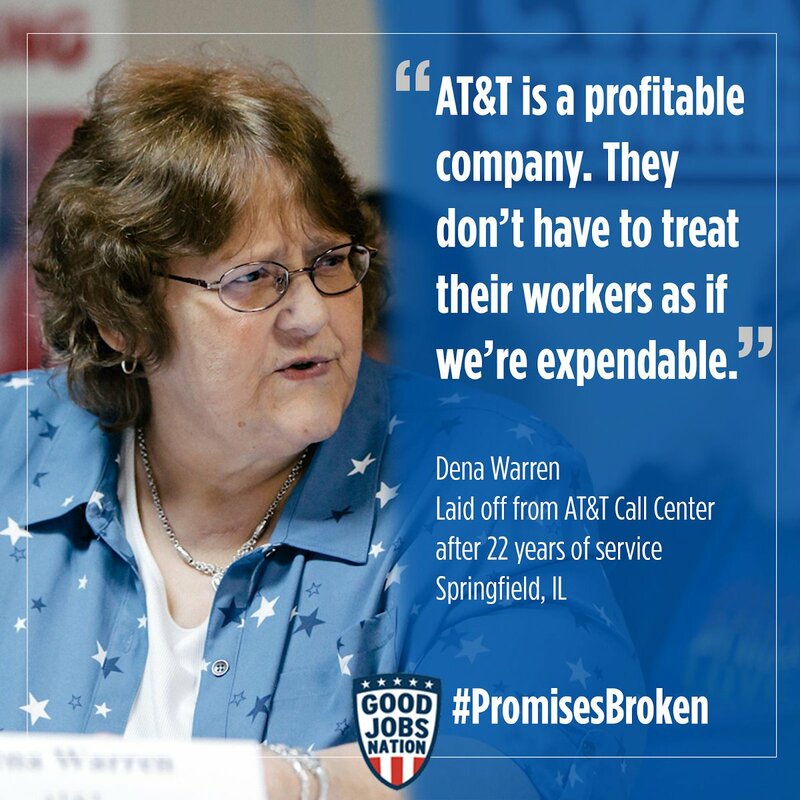 During the last seven years, AT&T has closed 44 call centers, according to the Communications Workers of America labor union. I got an email stating the Directv statement will now be called myAT&T along with a new account number. EVERYONE'S subscriber fees besides AT&T raised this year. Need to change their slogan....Reach out and screw someone. could be put in charge of the Michael Cohen probe. we've entered some brand new obstruction of justice territory. It doesn't matter if Whitaker didn't do it. It matters that Trump asked. and "no one objected. Not on legal grounds, not on constitutional grounds, and not based on the facts."